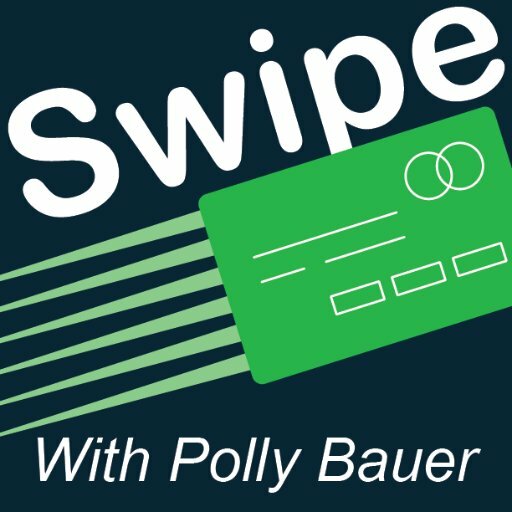 Affinity cards, prepaid, payroll, gift cards, rewards cards, what’s the difference? Tune in and Polly will break it down for you. 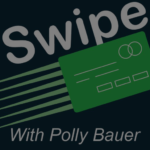 As a bonus: you’ll hear how a young girl fell in love with credit cards and get a brief history of the card brands.